It's time for our next Treat of the Week! Fruitables Chewy Skinny Minis! These come in 5 tasty flavors - Pumpkin Mango, Apple Bacon, Pumpkin Berry, Rotisserie Chicken, and Grilled Bison. Do the girls like them? Just take a look at the pictures. The Skinny Minis are skinny in calories and mini in size. Just 3 1/2 gluten free calories in each treat! Please remember that each week there will be a new treat giveaway from Fruitables! We use selected organic ingredients like Organic Oatmeal and Organic Molasses to drive natural flavor and efficacy in all of our products. All of our treats are baked in an Organic Certified bakery. Pumpkin - one of Nature’s Superfoods that is rich in Antioxidants, Vitamins A, C, and E and an excellent source of dietary fiber. Dogs love its terrific natural taste and texture added to their diet. Sweet Potato - Nature’s kissing cousin to pumpkin. It’s rich orange color indicates the high level of beta carotene, Vitamins A, C, and Manganese. It is also a good source of dietary fiber with a flavor that pets crave. 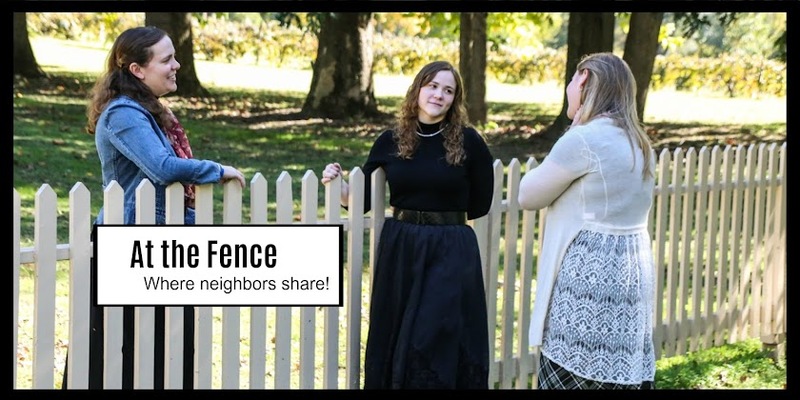 I will share a little more about some of their other ingredients in our next post. We received all 5 Skinny Minis flavors! They are small, sort of flower shaped treats. Perfect for training. Put a few in a treat bag or even your pocket and you will be all set. We are hoping to work a couple of the Shelties in agility, but right now we are just working on some basic obedience. One of them, I won't mention Grace, has a tendency to snap at her treats, so we are really working on her sitting and taking treats gently. We have seen some improvement. Pansy and Jubilee on the other hand will sit for anything. Sometimes Jubilee will sit in front of you, just hoping you will give her a T-R-E-A-T. I have to be honest here, I really did not expect the girls to want the Pumpkin Berry or Pumpkin Mango, but... They followed me around the house hoping I would give them more. It was pretty funny! So, yes, I can recommend all the Fruitables Skinny Minis. I even have company beside my computer right now because I gave each of them a treat a few minutes ago. If you can't tell, we love our Shelties and they are an important part of our family. We try hard to always have treats on hand. 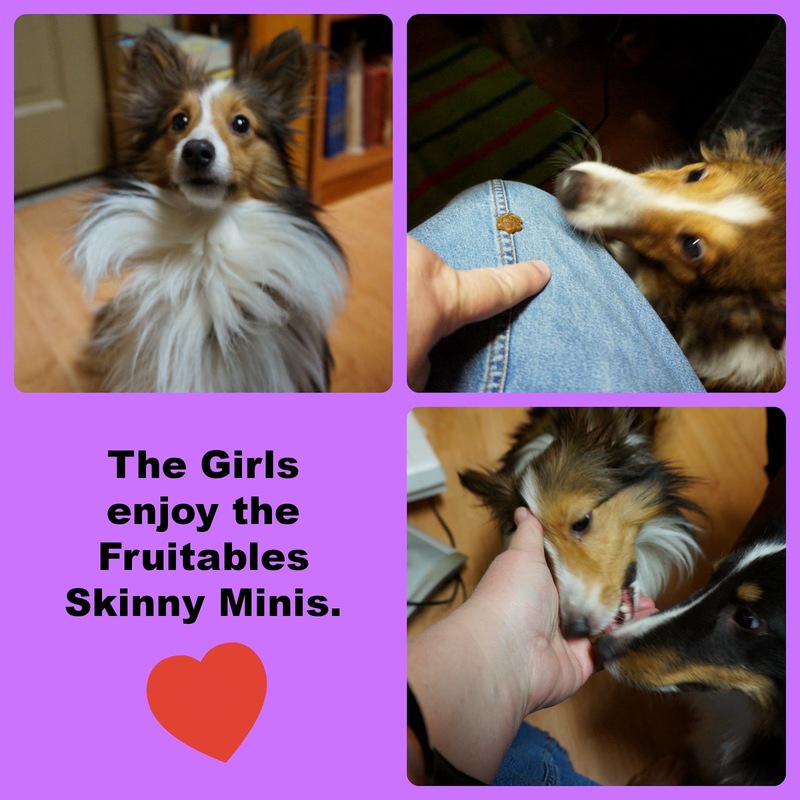 Fruitables allows us to give the girls healthy, low calorie treats in the form of the Chewy Skinny Minis. Would your pet like to try some? Enter the giveaway. Fruitables is offering their Chewy Skinny Minis to three winners. i learned that they products are proven in university studies to reduce hunger between meals. I learned there are 5 flavors. Us made and no fillers. I learned that they are made in the USA and only use premium cuts of meat. I learned that Fruitables® are made and sourced in the USA. Their treats are baked in a certified organic facility. I learned that Fruitables are proven in university studies to reduce hunger between meals.